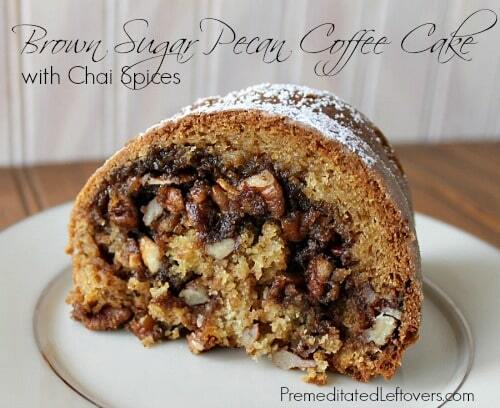 This Brown Sugar Pecan Coffee Cake recipe is a wonderful addition to a holiday brunch. How do you handle stress? Some people cook, some people shop, some people eat, my sister runs, but me? I read magazines. Why magazines instead of a book? Well, when I am stressed, it means I probably have a lot going on, so I don't have time to lose myself in a book. I like to read helpful magazines, so occasionally I will actually discover a recipe or an idea that will solve part of what is stressing me out or inspire my creativity. This weekend I found out that we would be having extra guests for Thanksgiving. Now, extra people at the table is easy. Guests showing up a day or two before Thanksgiving is stressful. It means all of my organizing and preparing for Thanksgiving has to be moved up. 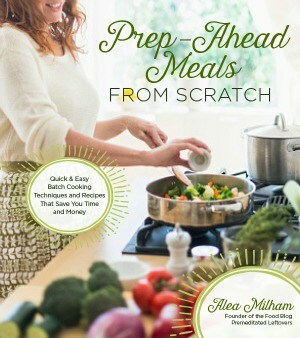 It also means that I have extra meals I have to plan for and cook. 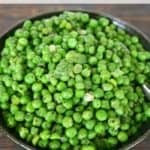 Our guests are arriving on Wednesday morning, but I am not sure what time, so on top of speed cleaning, I was stressing about what to feed them. Will they show up in time for breakfast? Do I plan a brunch? Do I just improvise once they show up? This is what I was thinking about earlier today as I ran to Safeway to pick up a few needed items. 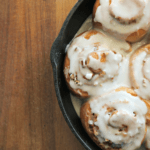 As I was walking down the main aisle, the magazine rack caught my eye and I thumbed through a couple magazines and discovered a Brown Sugar Pecan Coffee Cake in the December issue of Real Simple that looked delicious. 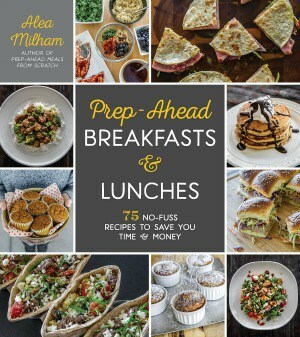 It was in an article titled “Make-Ahead Holiday Brunch” which is exactly what I needed. I may have bought 3 magazines and the ingredients to make the coffee cake. 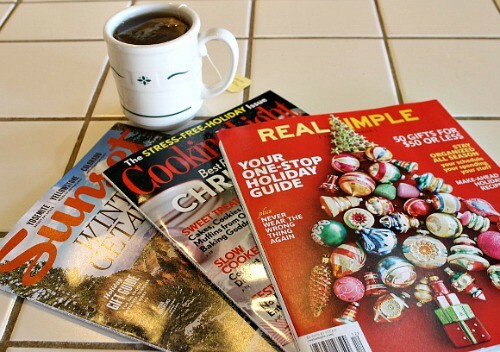 When I got home, I made myself a cup of Chai tea, grabbed my magazines, and put my feet up for a few minutes. 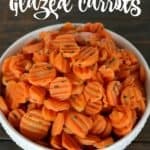 I discovered some tasty slow cooker recipes, a few gift ideas, and learned how to easily remove wax drippings on candle holders by putting them in the freezer. As I finished up my tea, I read over the brown sugar pecan cake recipe again and was inspired by the flavor of the tea to modify the recipe and add chai spices to the streusel in the coffee cake. 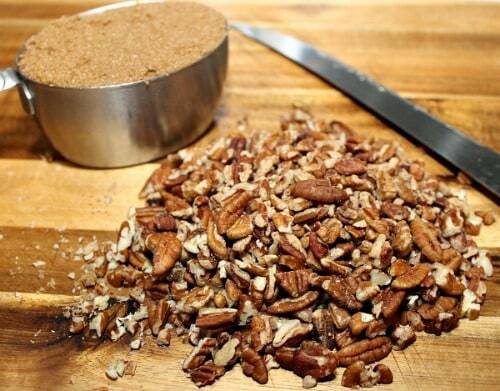 You start by making the streusel which consists of brown sugar, butter, chopped pecans and spices. Then you make the batter. The cake batter is made with sour cream, but surprisingly little sugar. 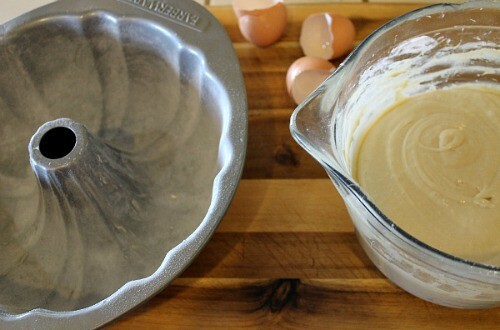 Make sure you butter and flour your Bundt cake pan, you don't want your cake to come out in pieces. Sprinkle powder sugar over the top of the cake. Can you see the streusel coming out of the cake? It is oh, so delicious! I may have eaten a small piece, you know, just to make sure it is good enough to serve to our guests. When I serve our guests, I will slice the coffee cake and plate it in the kitchen and then bring it out, so nobody will know there is a piece missing. Butter a 12 cup Bundt pan and dust with flour. Beat the butter, granulated sugar, and brown sugar with an electric mixer on medium-high until light and fluffy, 2 - 3 minutes. Beat in the eggs and vanilla, scraping down the sides twice. Reduce mixer speed to to low and add the flour mixture and sour cream in alternate additions. Spread half the butter in the bundt pan and top with half the streusel; repeat. Bake, rotating once, until golden brown and a toothpick inserted in the center comes out clean, 45 - 50 minutes. 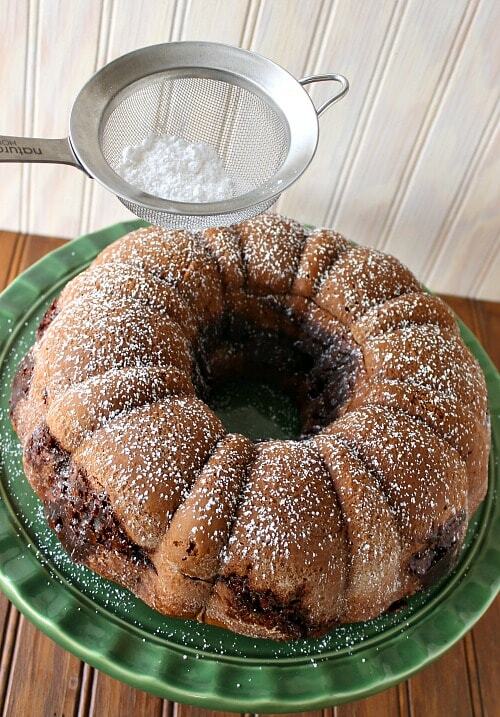 Sprinkle powdered sugar over the top of the cake and serve.